Get inspired…You’re invited to stop by our new kitchen and bath showroom to browse our large selection of top quality brands, find creative inspiration, and talk with our knowledgeable design staff. 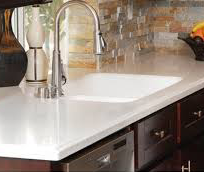 At FL Custom Kitchen and Bath we will help you every step of the way, from initial concept creation, through beautiful design and proper material selection, to professional installation. 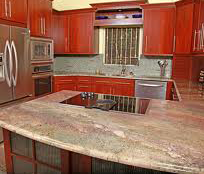 We also have a large selection of Granite slabs for you to choose from. 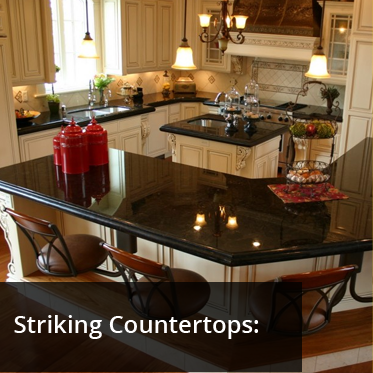 Countertops are one of the first things you notice when you walk into a kitchen or bath. We can help you understand your options and how the different materials might fit into your unique lifestyle. 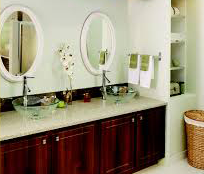 We have a wide selection of countertop materials, including Brazilian 3cm Granite, Silestone, Laminate, and more. 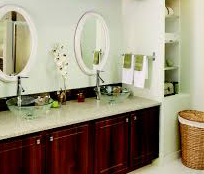 Beauty, functionality and affordability are well within your grasp. 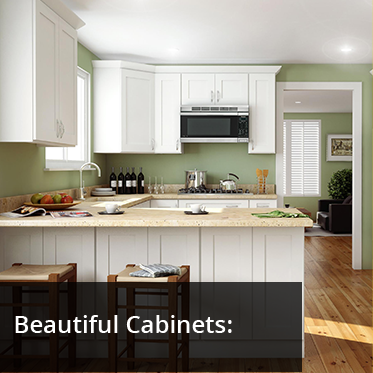 We have wonderful cabinetry options to match your unique lifestyle and budget. 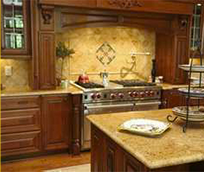 We offer a wide selection of wood cabinets from top manufacturers so you have a wide array of finishes and materials to choose from.